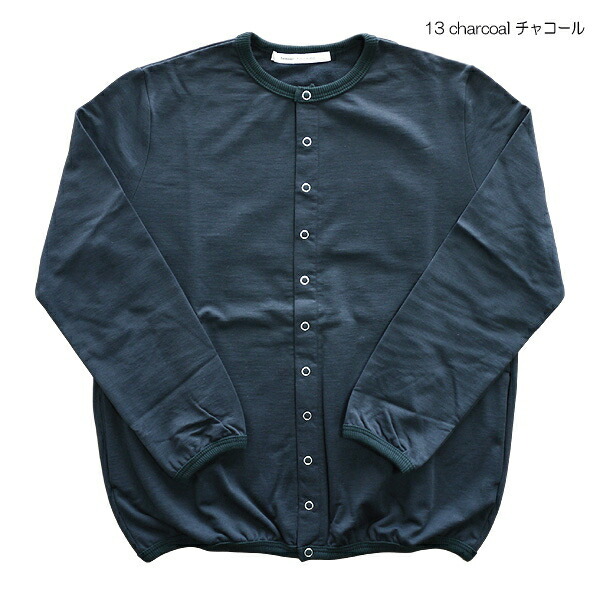 A degree final stage fleece pile cardigan arrived. 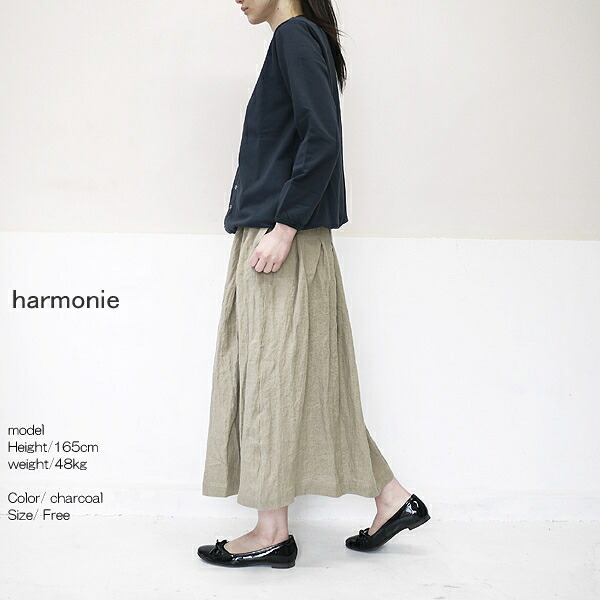 In form with the roundness. 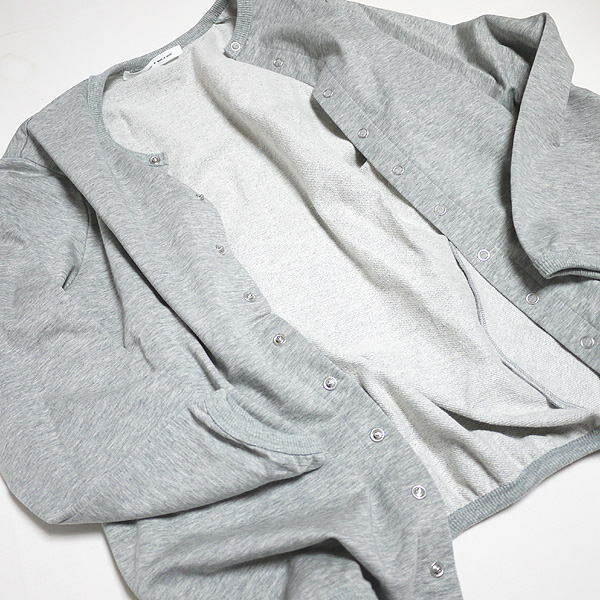 It is the item which wears well although being simple. 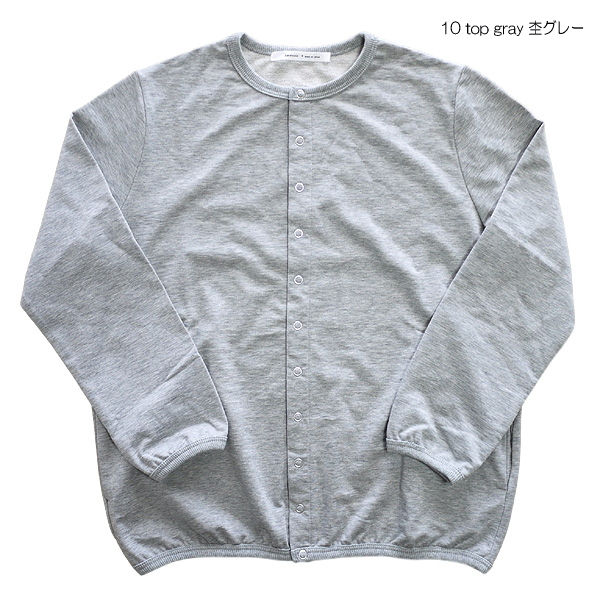 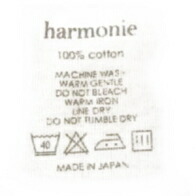 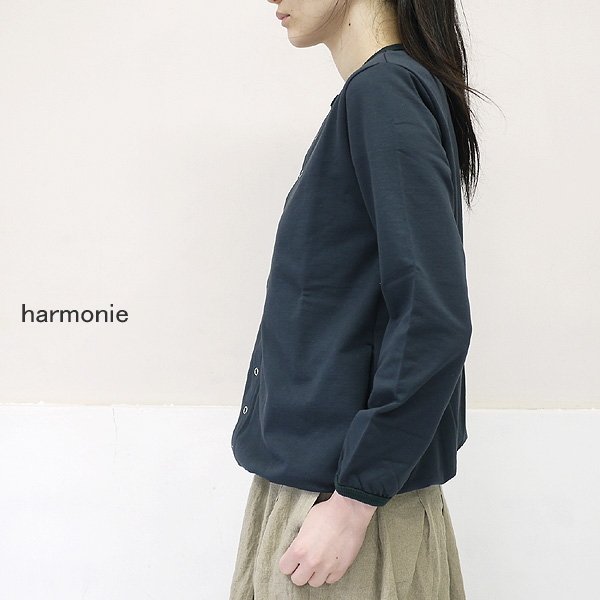 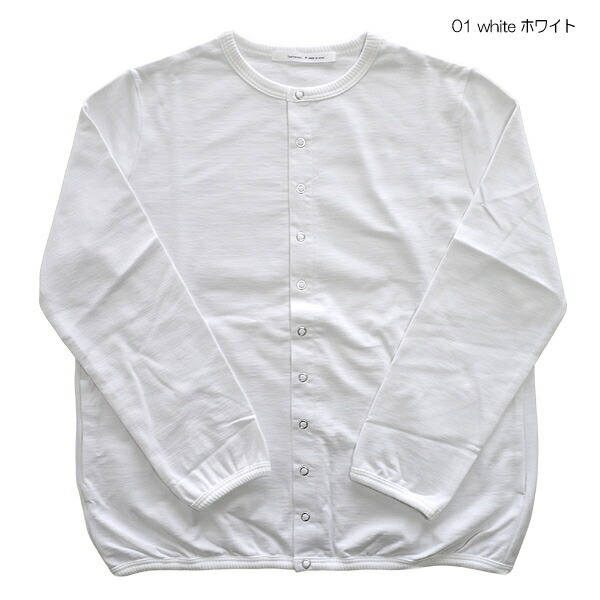 ■ A final stage fleece pile cardigan arrived at every material more basic than harmonie アルモニ, cotton 100%. 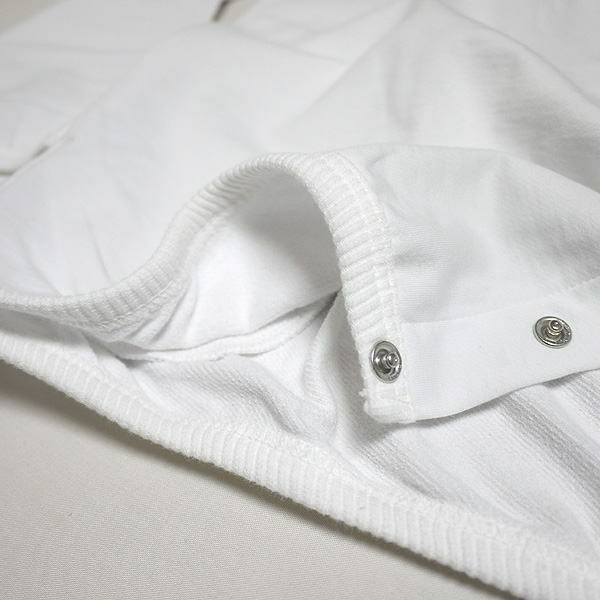 ■Using the material which is elasticized to the cuffs, スソ, the neck in form with the roundness. 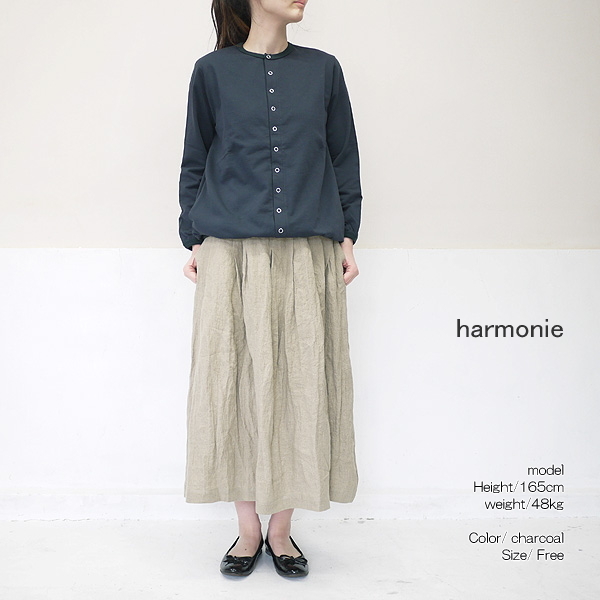 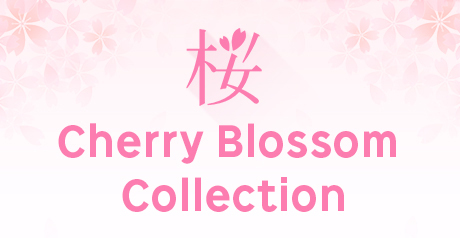 ■It is the item which wears well although being simple.